A FarmerChef is interested in growing food themselves or seeking out farmers to purchase great ingredients. A FarmerChef is also inspired by chefs and open to learning techniques to create flavorful, distinctive and inspired dishes. It all began at our restaurant in Southwest Minnesota, when we featured a weekly special called the FarmerChef special. We took on this project so that we could learn about and get creative with the food we are growing in our garden. 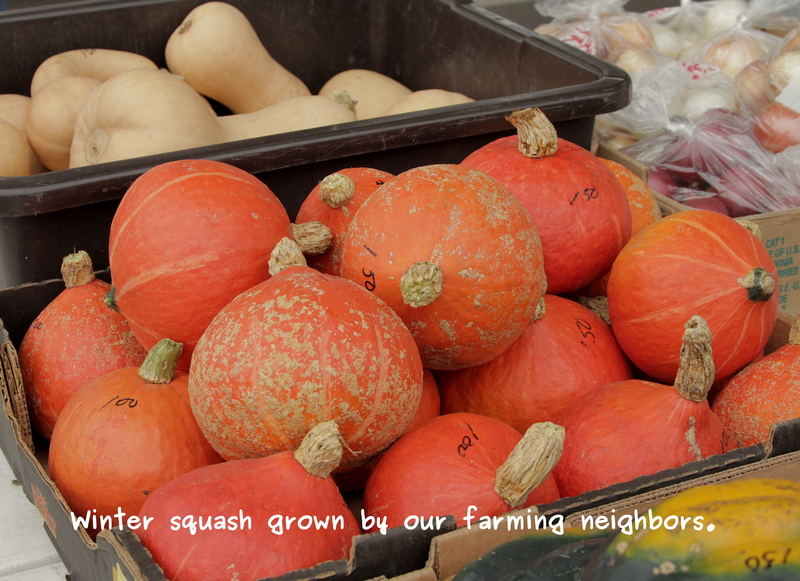 It’s also a great way to familiarize ourselves with the food grown and produced by our neighbors. We started creating our FarmerChef specials in the bleak midwinter, probably the most difficult time of year to find locally grown produce in Minnesota, but we wanted a challenge. The first few weeks we created specials using winter vegetables that were harvested and stored the previous fall. As food started to grow in our raised beds, the task of creating FarmerChef specials was easier (since there was more ingredients to use). We expanded the FarmerChef idea by inviting other restaurants in southwest Minnesota to participate during the late summer of 2013. Now Deanne lives in Des Moines, Iowa but we still have a passion for sharing ideas on how easy it is to bring real local food into your life. We have a pinterest page to make it easy to find and share all kinds of recipes by category of foods available locally.